*Please bring in a newspaper (all parts together) for Monday! Remember: No school next week for Thanksgiving Week. 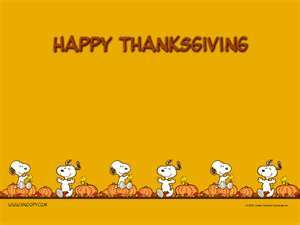 Have a fun week off and a blessed Thanksgiving. I am thankful for all of you!! 🙂 God bless. 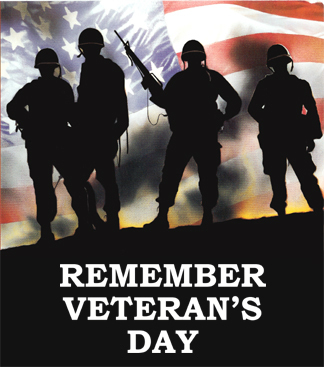 Veteran’s Day Chapel – Thursday at 8:30 a.m.